Pretend you’re eight years old for a second. 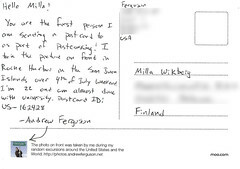 Now pretend you just got a photo in the mail from your new buddy in Finland. Fantastic, right? Best mail ever! Now here’s the secret: it’s still that much fun to get photos from around the world. 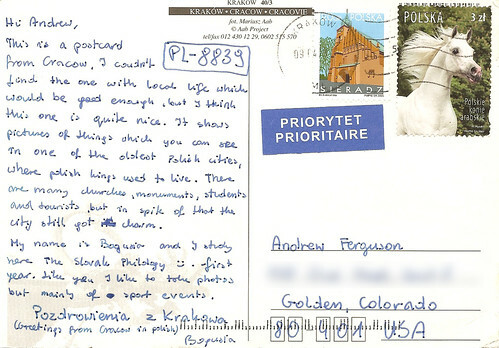 And it’s super easy thanks to Postcrossing: send a postcard to somebody, and somebody sends you a postcard back. So I signed up, had some custom made postcards printed by Moo and away I went. thank you for the card. 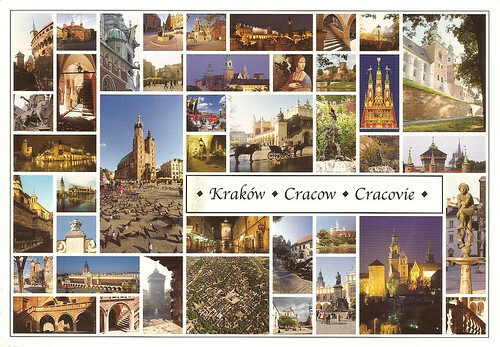 I hope that you have a lot of fun with postcrossing! Sweet deal. I have 18 more postcards left before I have to order another batch, so expect more updates.